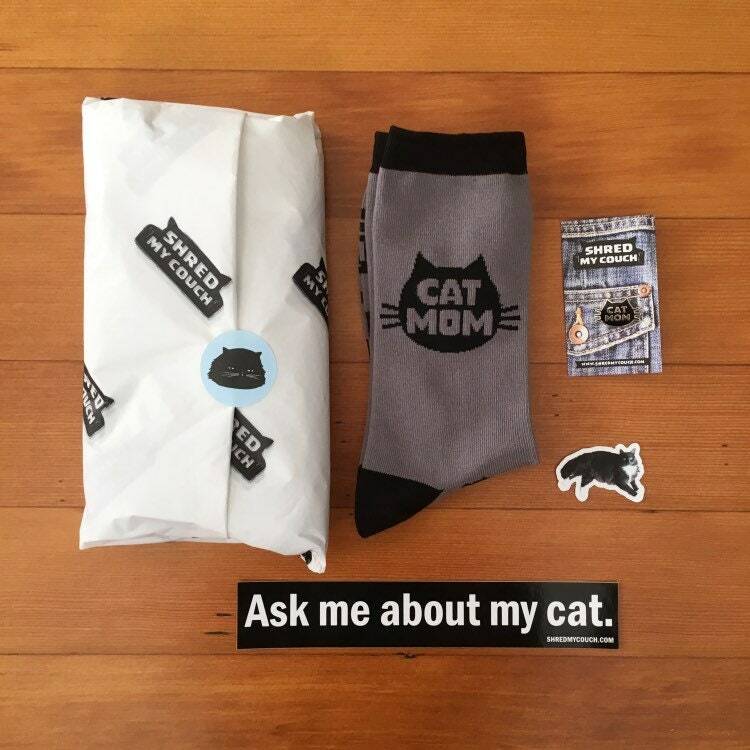 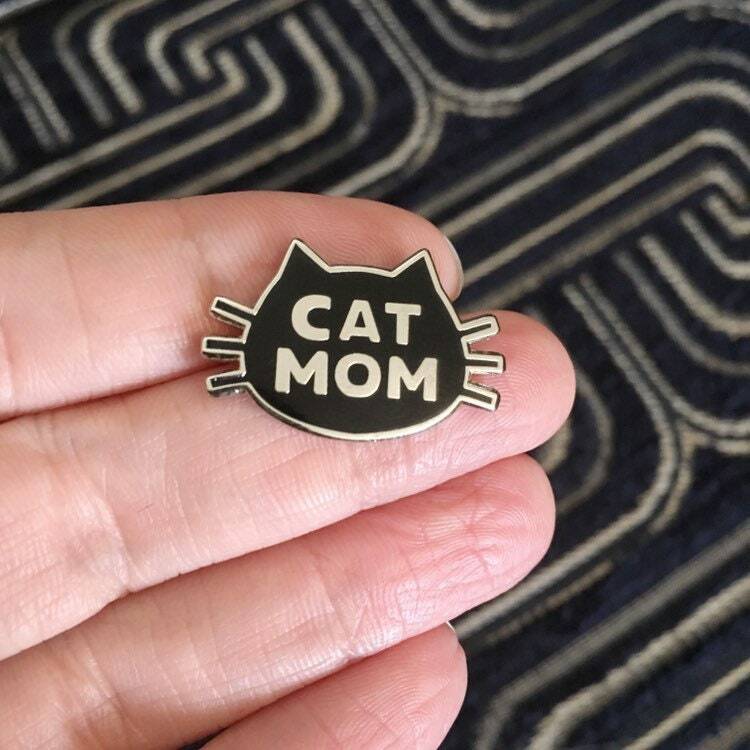 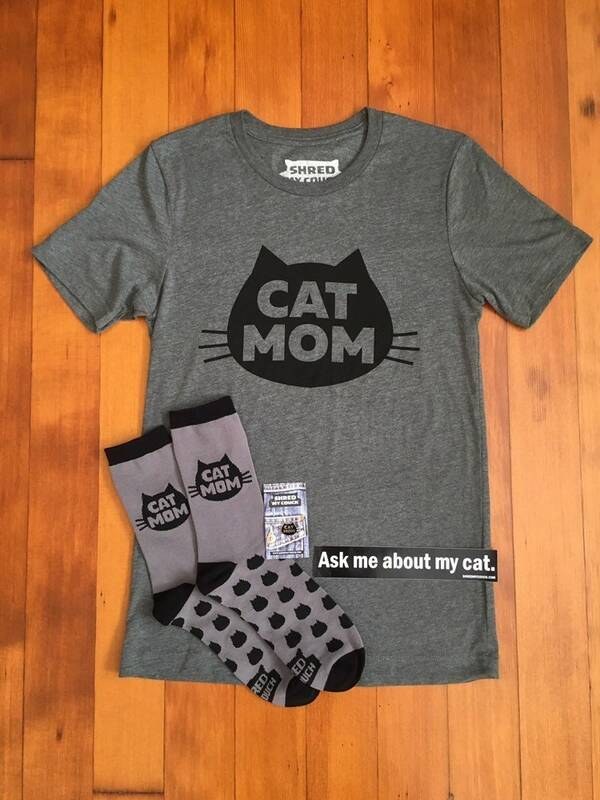 Cat Mom Premium Pack for the woman who is proud to be a cat lady. 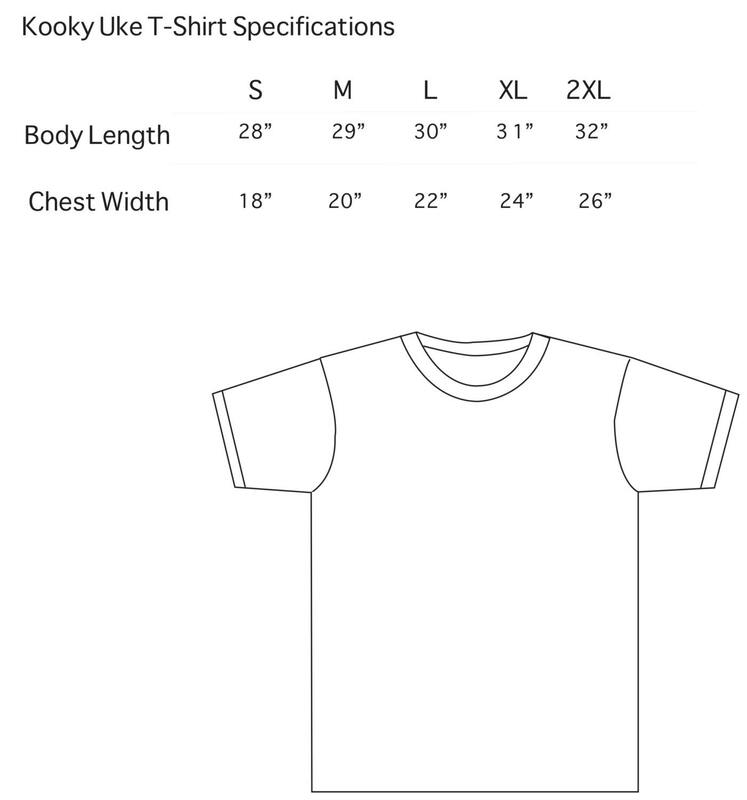 All Designs hold a copyright and can not be reproduced without permission. 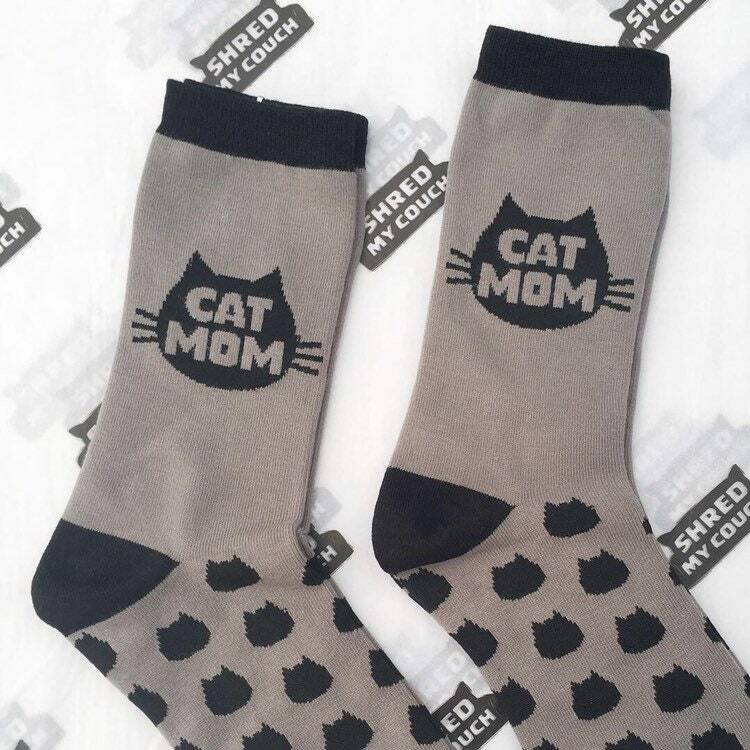 All Shred My Couch Designs and photography hold a copyright and may not be reproduced without permission.